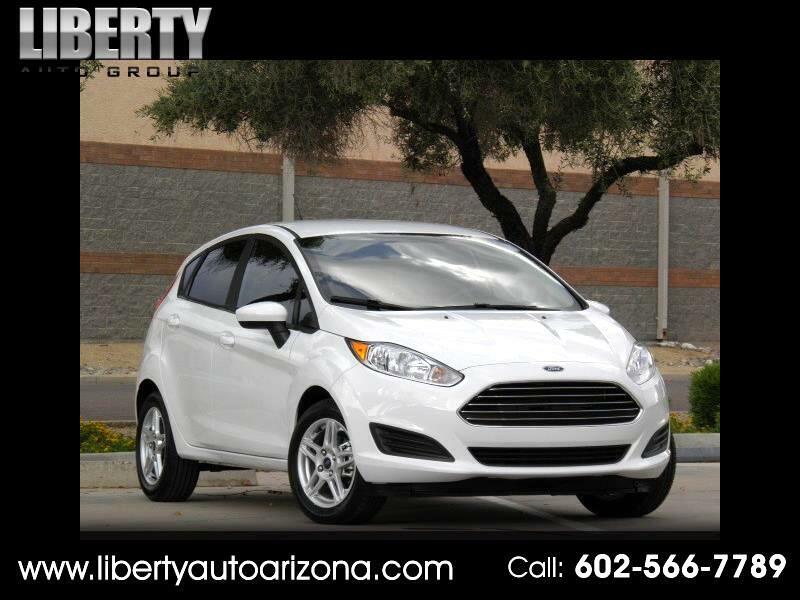 Visit Liberty Auto Group online at LIBERTYAUTOARIZONA.COM to see more pictures of this vehicle or call us at 602-410-2939 today to schedule your test drive. LIBERTY AUTO GROUP is honored to present a wonderful example of pure vehicle design WE promises to give you the best car buying experience you will ever have; we keep it simple! Why Buy A Used Vehicle From LIBERTY AUTO GROUP? Every Used Vehicle we sell is inspected, carefully chosen, and comes with a No Cost,LIBERTY AUTO GROUP Guaranteed, 3 month 3,000 mile.